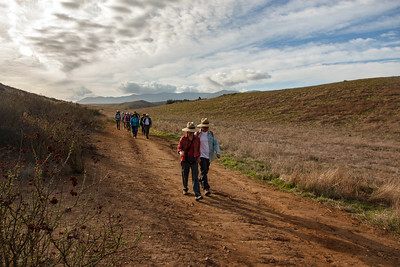 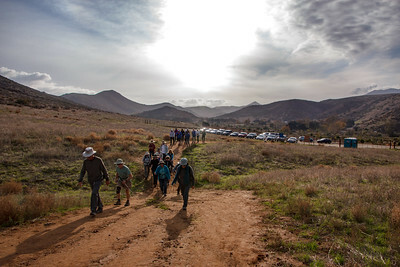 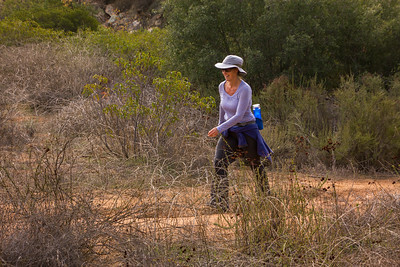 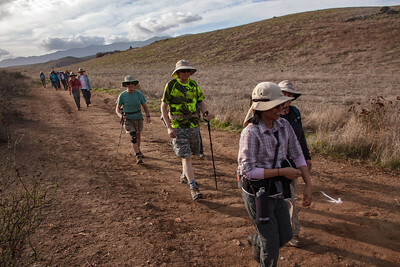 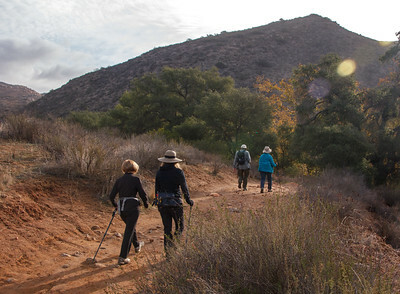 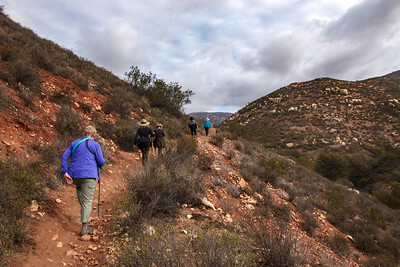 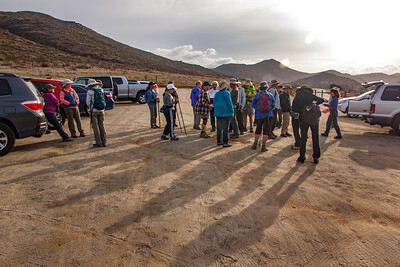 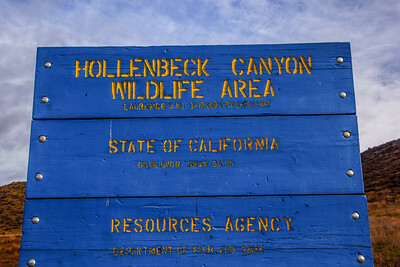 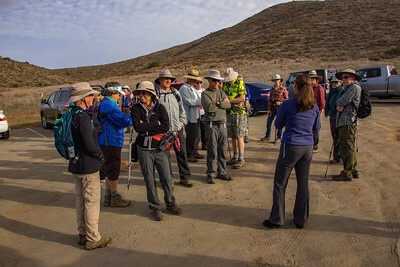 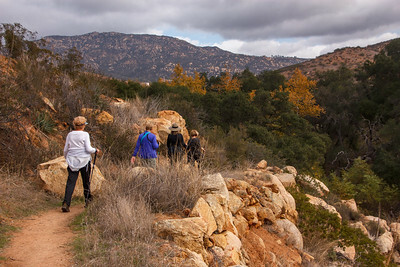 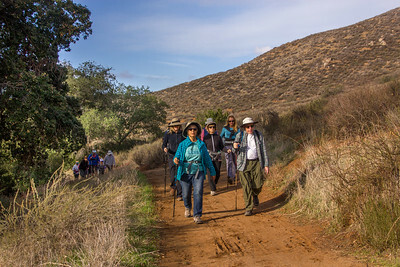 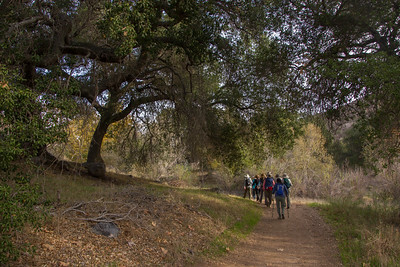 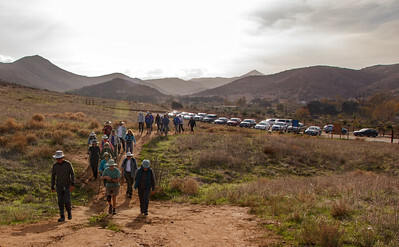 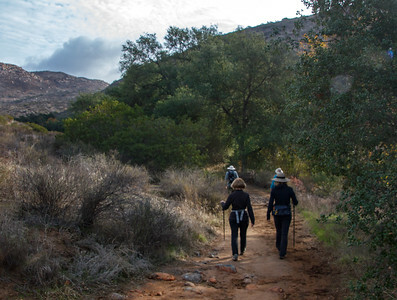 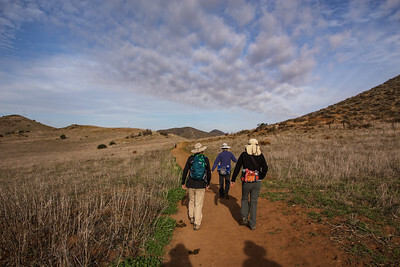 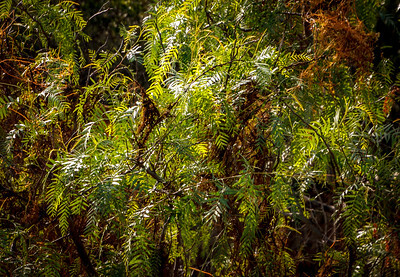 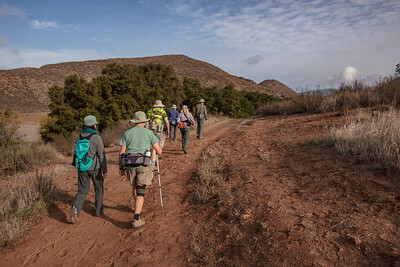 The weekly Grossmont Adult Education hike was Hollenbeck Canyon on December 7, 2016. 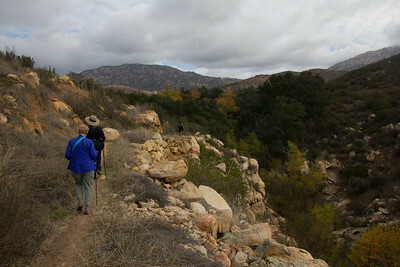 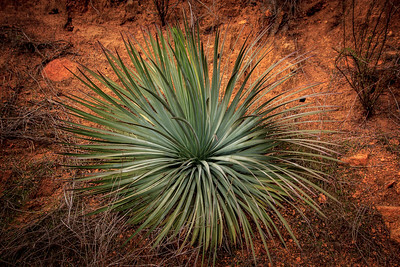 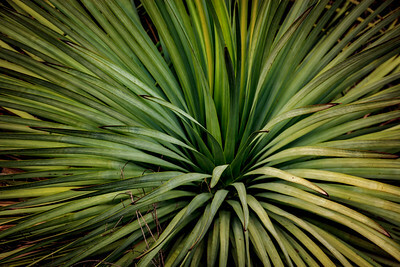 It was a cool, crisp morning - perfect for a hike. 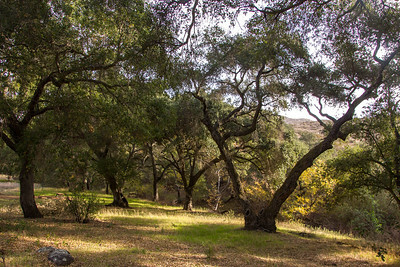 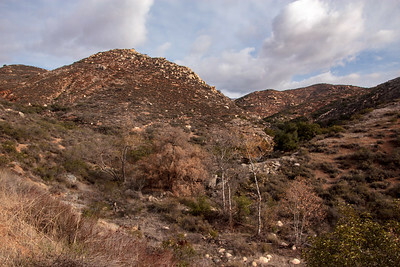 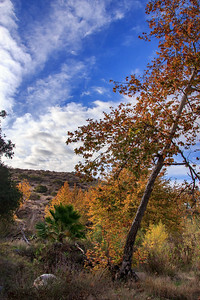 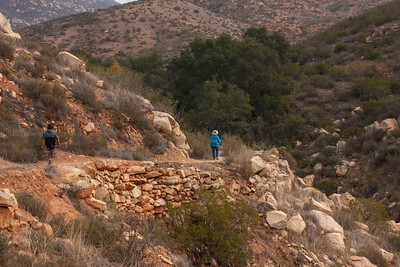 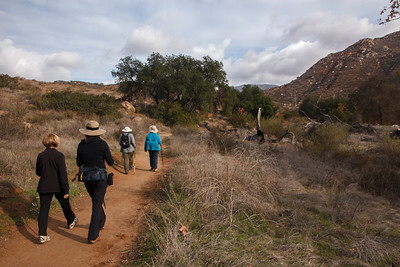 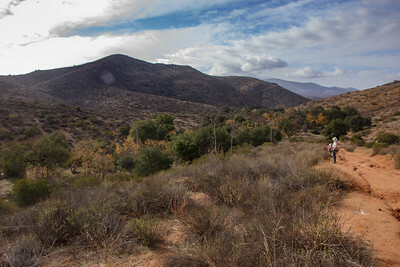 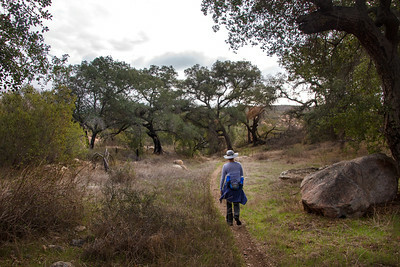 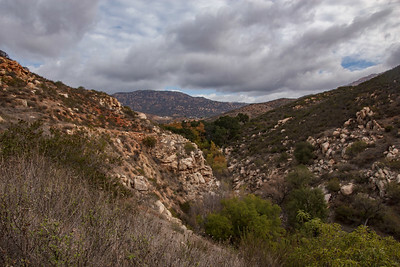 This was a beautiful open space area in the east county between Jamul and Campo.